This popular choice from the VonHaus brand, came in at number three on our list of top rated cordless strimmers. 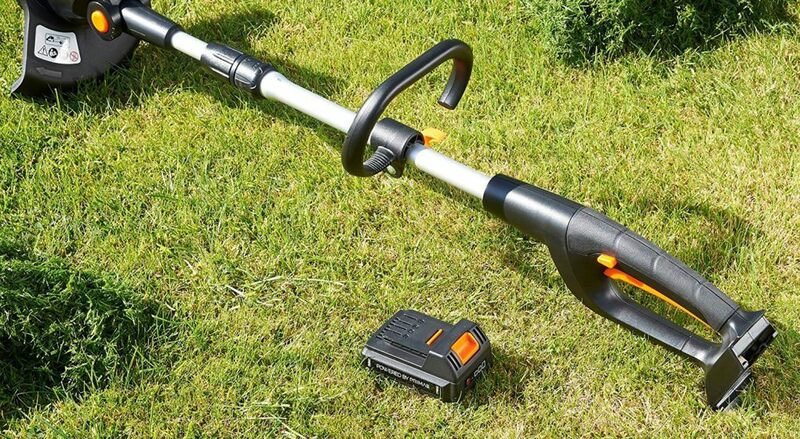 This is a powerful strimmer, that has achieved a satisfaction rate of 92% from those who have bought this product. It comes with a 2-year warranty. 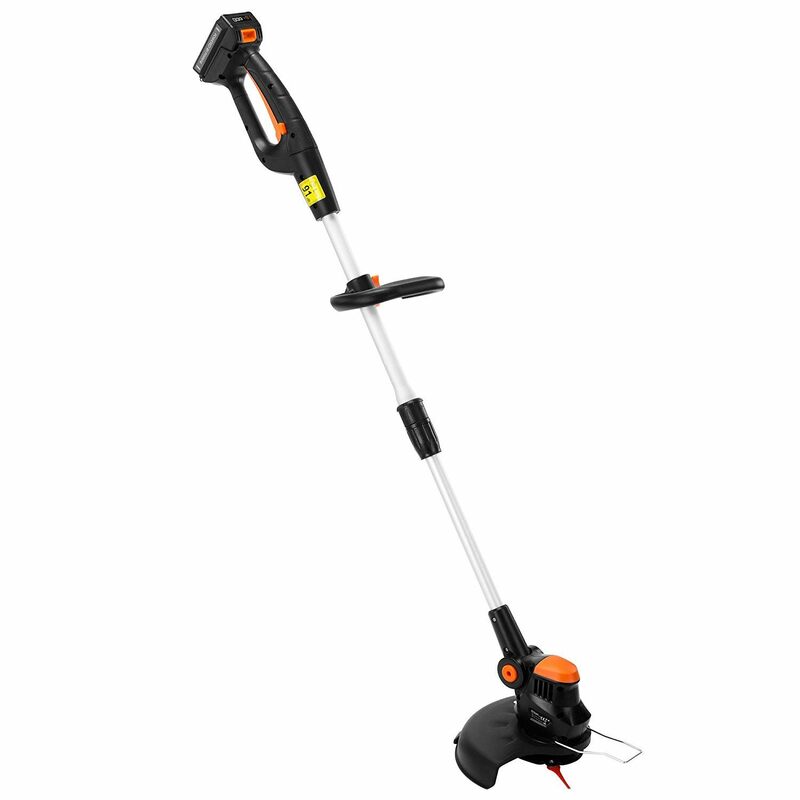 The general feedback on this one is that with a low price of around £45, this is a very good budget cordless strimmer. It is ideal for those who like the idea of a cordless product, but don't want to spend a fortune to own one. Buyers like the idea that they owned a cordless trimmer and edger. Buyers had moved to this type of a trimmer from either a corded options before, or from a petrol trimmer. Buyers didn't like the trailing lead, that you get with an electrical cable as that restricted where the trimmer could be used, around the garden. With this cordless option, there were no such problems. Likewise some buyers who had used a petrol trimmer, found those difficult to start, or simply too heavy to use. These lighter cordless trimmers seemed to be able to do what the petrol ones could but without the problems of starting or weight. There are thousands of gardeners who own this product and it has a 92% satisfaction rating. You can also click here to see the list of cordless trimmers available in the UK.